Discussion in 'Gear Deals' started by USMCPOP, Oct 23, 2018. 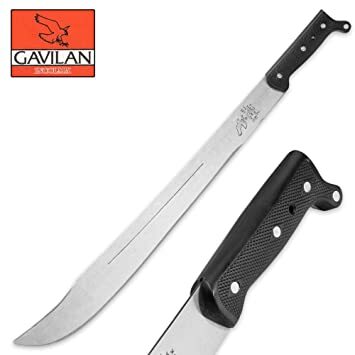 If you are in the market for a long (22"), thin and light machete, BUDK has "Rock Bottom Deals + Free Shipping! PROMO CODE: BKSALE687"
Enter the code and the $9.99 price drops down to $5.99, free shipping. Probably costs nearly that much just to ship it. 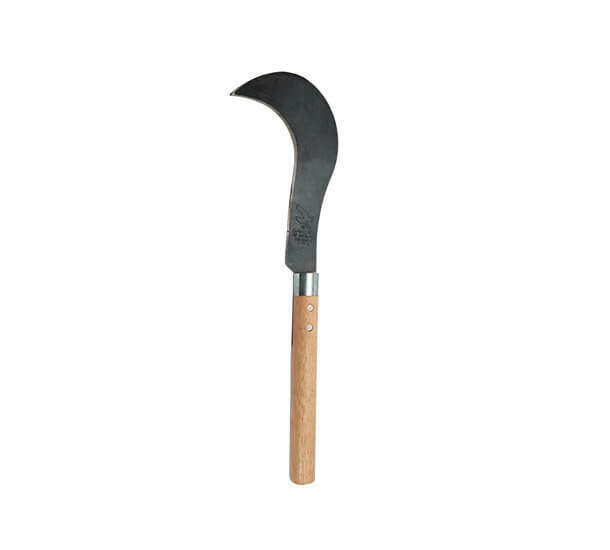 Should be good for whacking light weeds and berry canes where you want a bit of reach. They also have a couple other 2 for $10 deals and the free shipping applies. Edit: These are Colombian machetes, not complete junk. 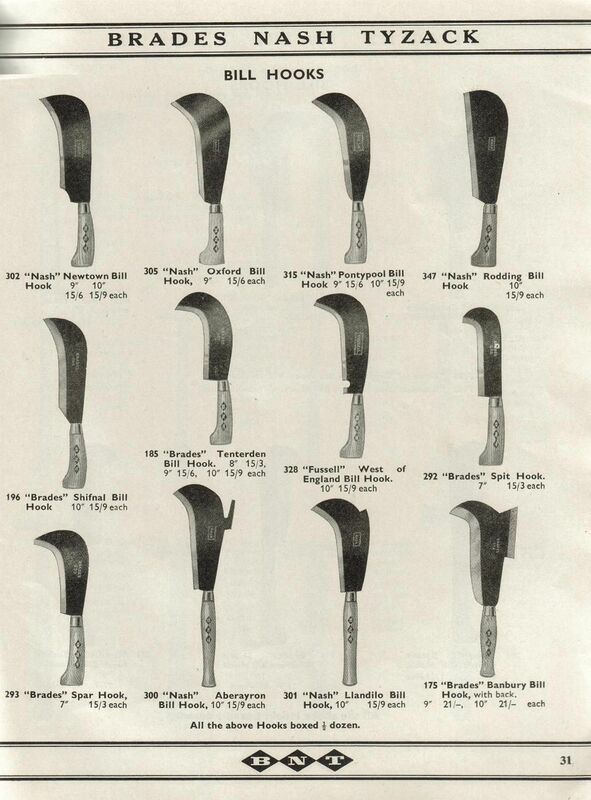 Good garden tools for the price. happywanderer, blind & lost, SoreFeet and 4 others like this. Nice. It's carbon steel so I ordered two. One to use and one to either give away or modify. I don't yet have that pattern, but a very similar pattern that is four inches shorter. 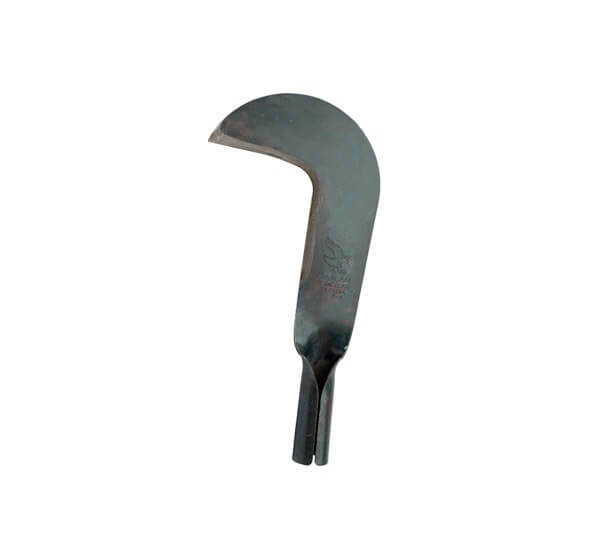 Very light and thin, so no substitute for a hatchet. But you could swing it all day long without breaking a sweat. The regular 18" ones that are 2 for $10 are still light, but a bit more substantial than these. Thicker? Or more substantial just on account of being shorter? I just measured. The cheap 2/$10 black blade one and the other narrow profile one I have are both about 0.080" at the handle (2 mm). However, the 18" conventional Latin pattern is a somewhat wider blade, so it has greater weight per inch. I haven't checked the overall weights of the two. The regular one should be stiffer due to the width (height?) of the blade, at least on a downward stroke. The 14.5" cane knife they sell is about the same thickness, but is WAY broader (taller) so it's heavy. That's interesting... I was thinking of making one of these a thin slicing Bowie style... But waaaaay longer. Like perhaps a 14" blade. Use the cut off steel then for a complete blade blank. With 8" or so left, could make one or two nice little fixed blades. The beauty of these is that they are so cheap; good but simple steel and large. They just beg be to be modded. Not that you'll end up with a slicer that will hold an edge unless you harden and temper again, as machetes are tempered a bit soft. But what's not to like for a few bucks? Since I bought a bunch of these, I haven't had any raccoons or feral watermelons coming into the house through the cat door. They are afraid. Did have one chipmunk, but the cat probably invited him in. And a machete is not the proper tool to deal with a chipmunk in the living room, not that my furniture is all that valuable. A couple feet of 1074 steel for a few bucks... sounds good. Darn, they don’t take paypal. Good deal. While you are ordering, try one of these. Excellent quality for the money. Thanks! 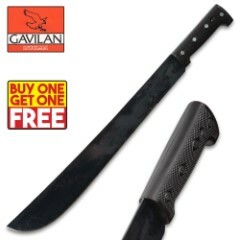 I ordered one of the machetes for $5.99 total. No shipping. Pretty incredible as I would assume shipping something with a 22" blade would typically cost more that $5.99. Agreed... this is my first order from BudK as well, as typically they only sell junk in my mind... but they've already processed and shipped my order from Georgia... impressively quick. Maybe they ain't so bad.. if you can find their hidden gems in the pile of cheap junk knives and fantasy BS. That's a cane machete with a snagging hook. They also come plain. 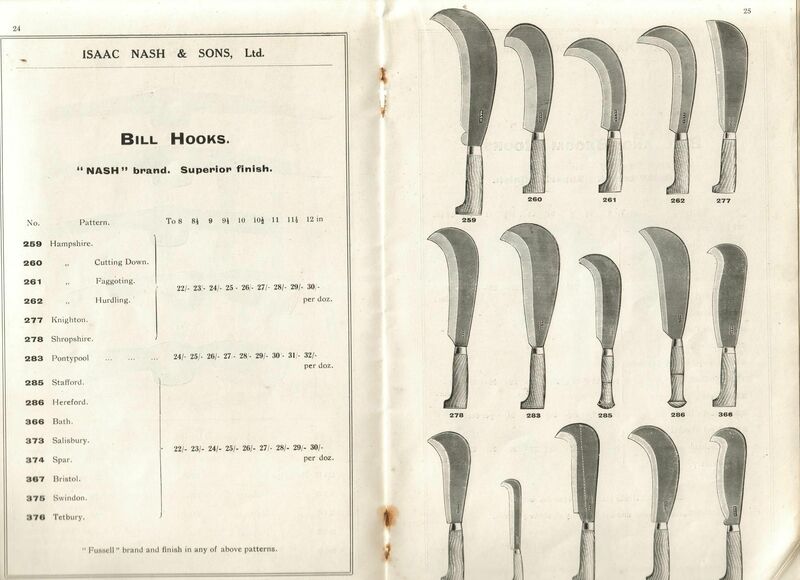 One could fashion a billhook with quite a bit of work with a cutoff wheel. 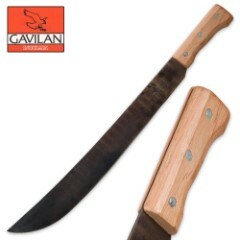 Gavilan does make a fer billhook types. ... if you can find their hidden gems in the pile of cheap junk knives and fantasy BS. 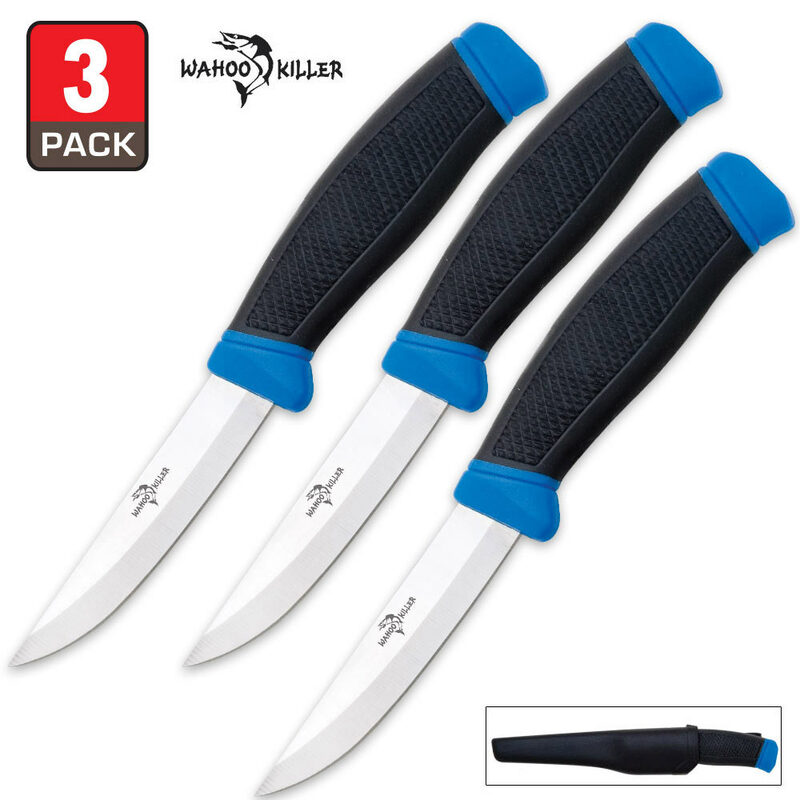 Like the three-for-$5 Mora-like "Wahoo Killer" knives. Great for beater knives to strew about the place just so they are handy. Cut open fertilizer or cement bags, dig dandelion roots out of the yard or whatever. I'm going to blunt a couple for opening envelopes. Best thing are the sheaths. They fit a Mora companion. Also fit a 5" Dexter wood handled boning knife #1375. I have other heat & squeeze sheath projects in mind, to hell with the knives. I guess one could serve really tough steaks at a BBQ and give each person one as a steak knife. Pic at link shows an older style knife and sheath, though the new ones are very similar. Have to search on part/model # " 00 BKCK125" or BKCK125 or you won't see it listed anywhere. Another BUDK screwup, LOL. Buy another paper recycling bin for the catalogs and flyers that will show up. Super fast order turnaround, LOL. Actually, they aren't bad. The blade shape is ever so subtly different than the black plastic handled one, rather pleasing. Two for $10 delivered. Also doesn't appear to have the mid blade fuller. The black handled one with the natural finish doesn't have a fuller either. Interesting. I got mine today. They're pretty decent. Edge is far too obtuse and barely sharp. I'll fix that. The abs handle is extremely comfortable... I didn't expect that. All in all for $6, I could have spent that a lot worse off.